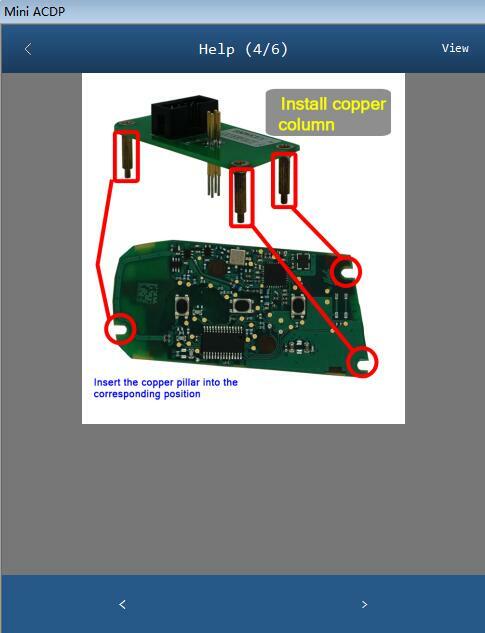 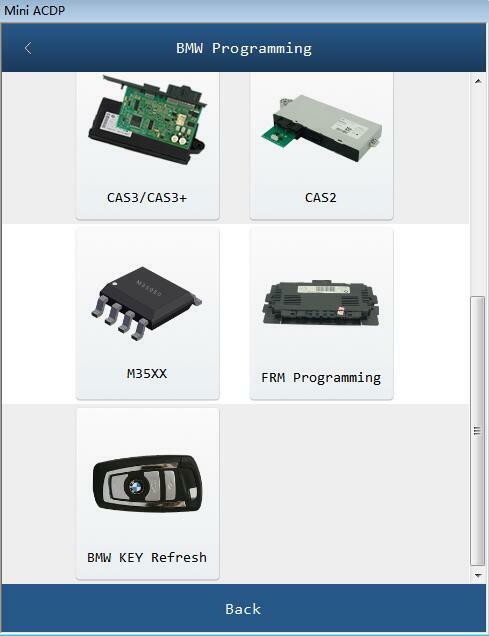 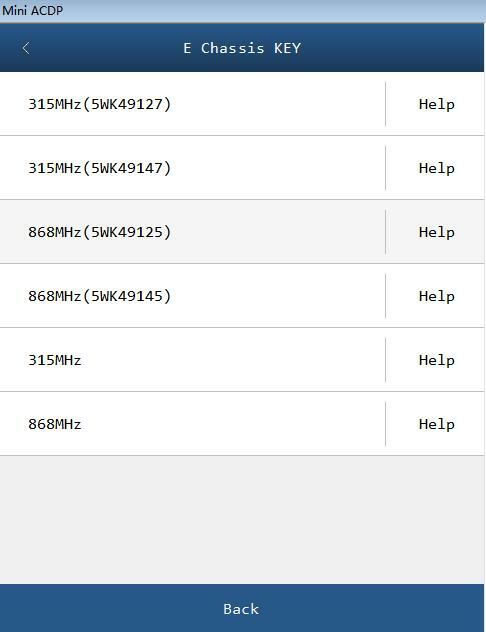 Yanhua ACDP BMW programming newly adds “BMW Key Refresh” for E chassis (315MHZ, 868MHZ) and F chassis (315MHZ, 433MHZ, 868MHZ). What a nice feature is it is built-in with “Help” option with wiring diagram, online tech team, message etc whenever and wherever I have problem. 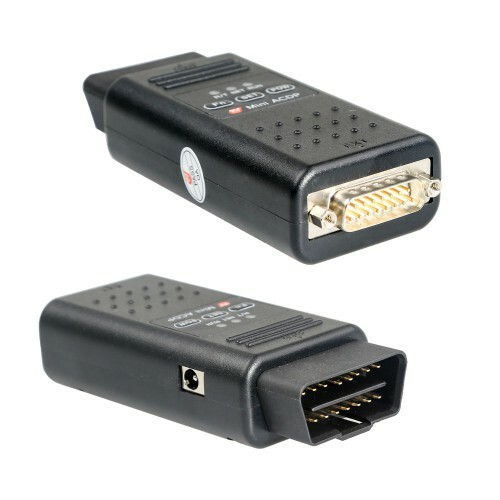 Any of Computer, IOS device, Android phone. 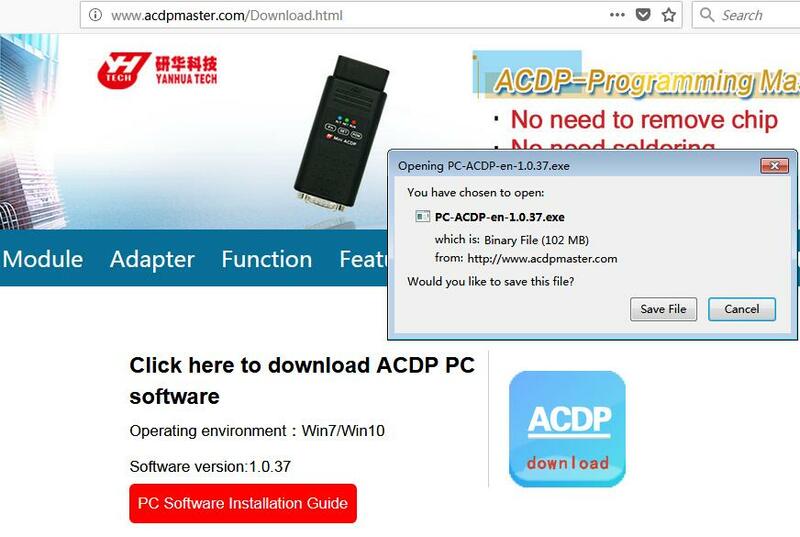 Browse http://www.acdpmaster.com(Yanhua ACDP official site), click on “Resource download”. Find out what you want to download, here I download “ACDP PC software“. 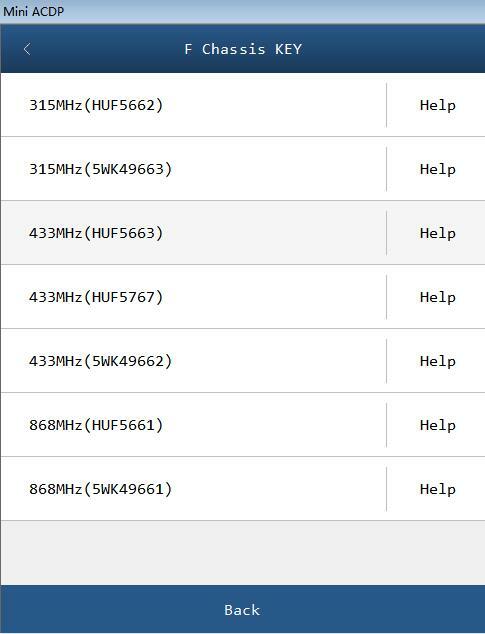 It may take several minutes to complete the download. 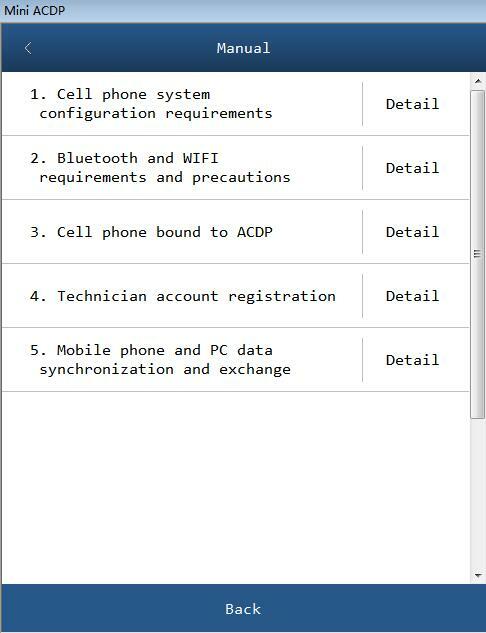 It may take several minutes to download and update to the newest version, just wait patiently. Like the image below. 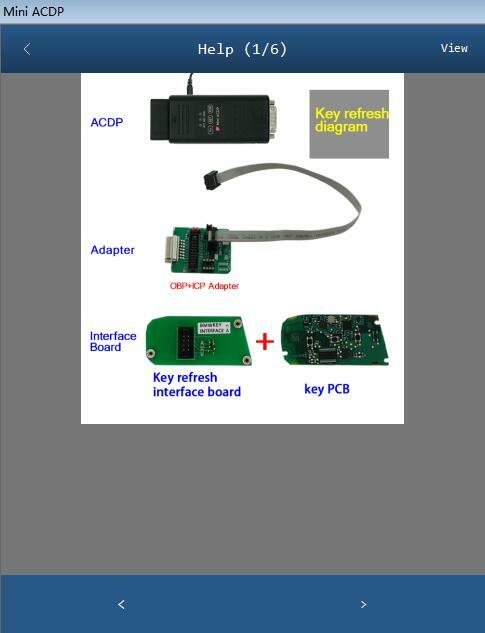 Bind your ACDP to the computer& register the account. 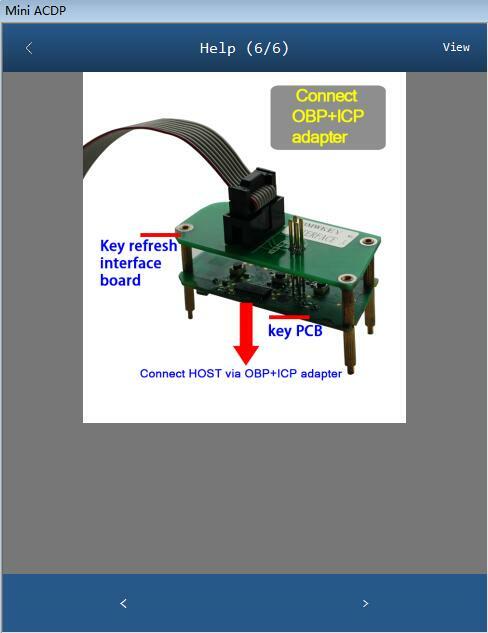 ==> Refer to: How to use Yanhua Mini ACDP PC version. 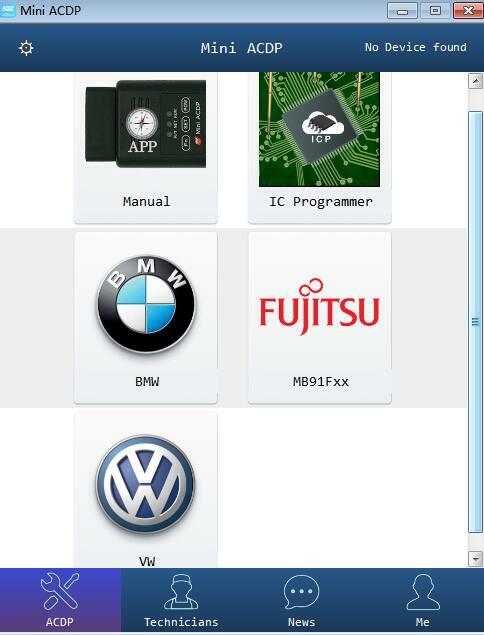 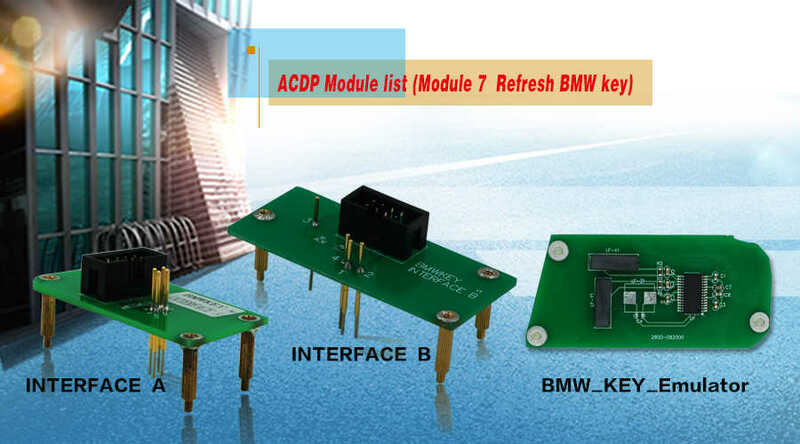 Open Mini ACDP, click on “BMW”, then ” BMW Key Refresh”. 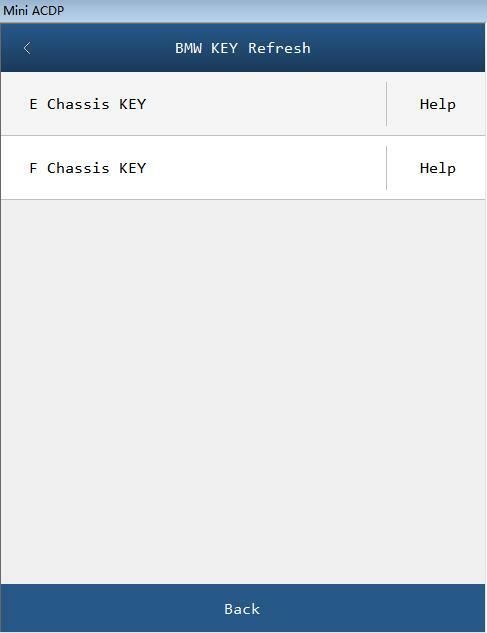 Have option: E chassis Key and F chassis Key. 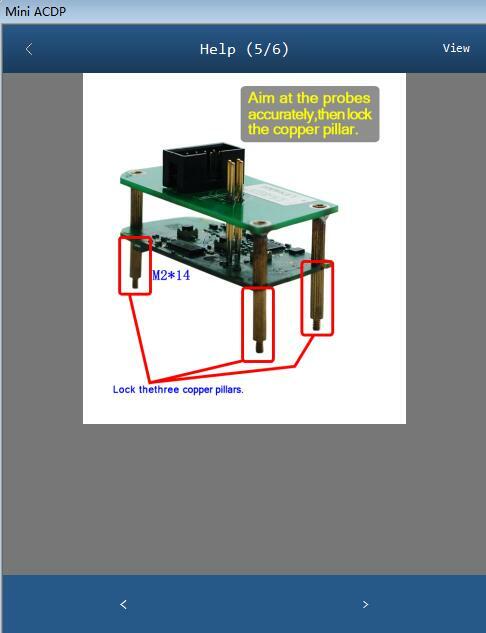 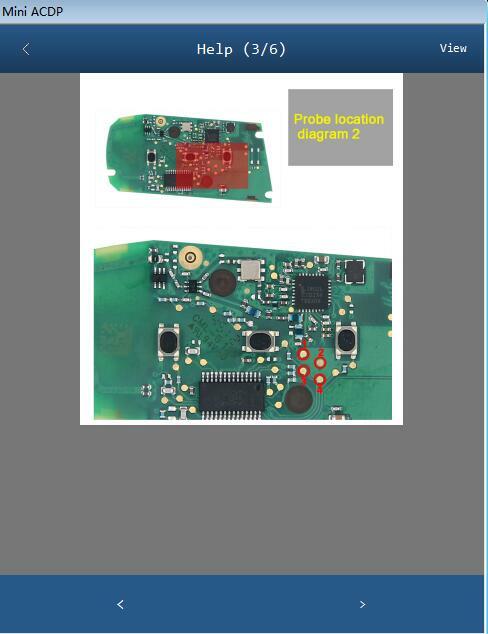 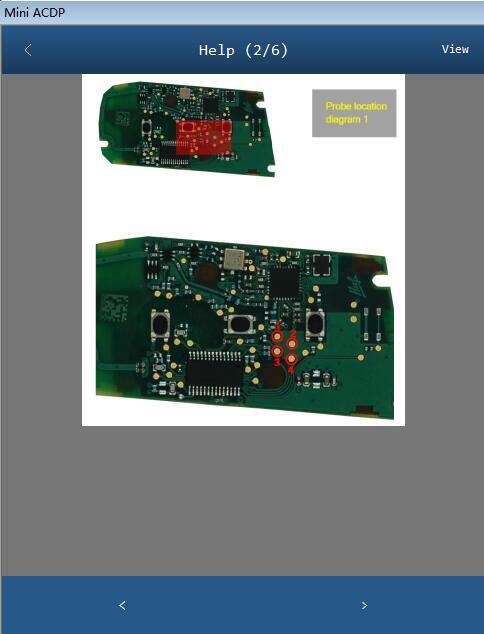 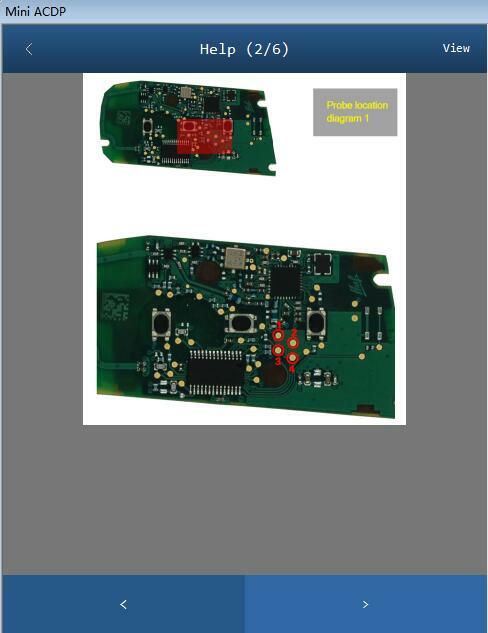 Next is screenshots of the wiring diagram, such as: F chassis key 315MHz(HUF5662), F-chassis key 433MHz(HUF5663) and F-chassis key 868MHz(HUF5661).